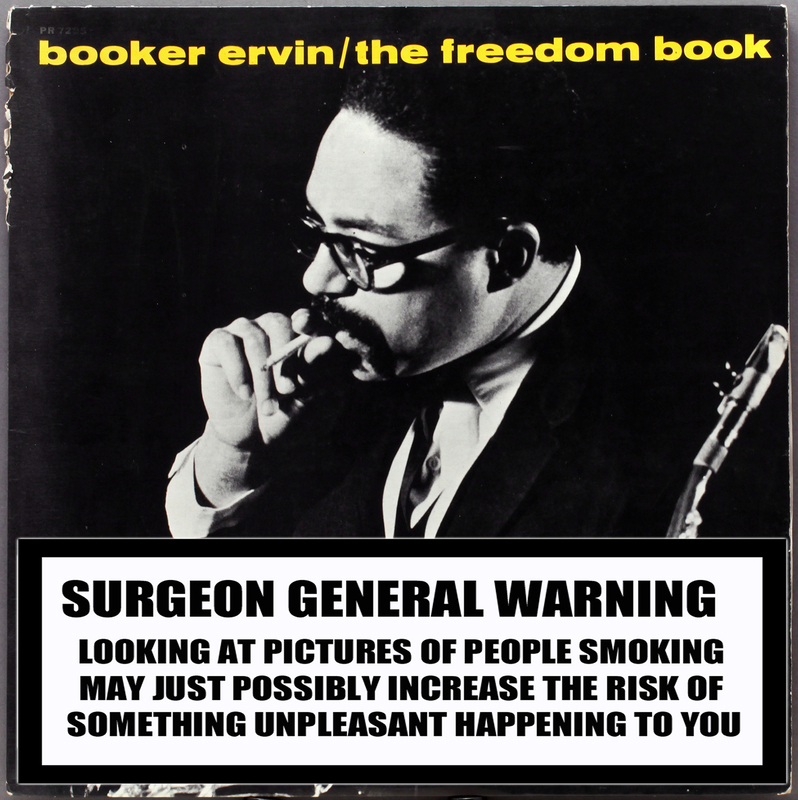 In keeping with today’s anti-smoking public health agenda, and the recently-discovered dangers of tertiary cigarette smoke – increased health risk from looking at pictures of people smoking, LondonJazzCollector brings you an occasional series of record covers reissued to comply with the new Record Industry Guidelines. 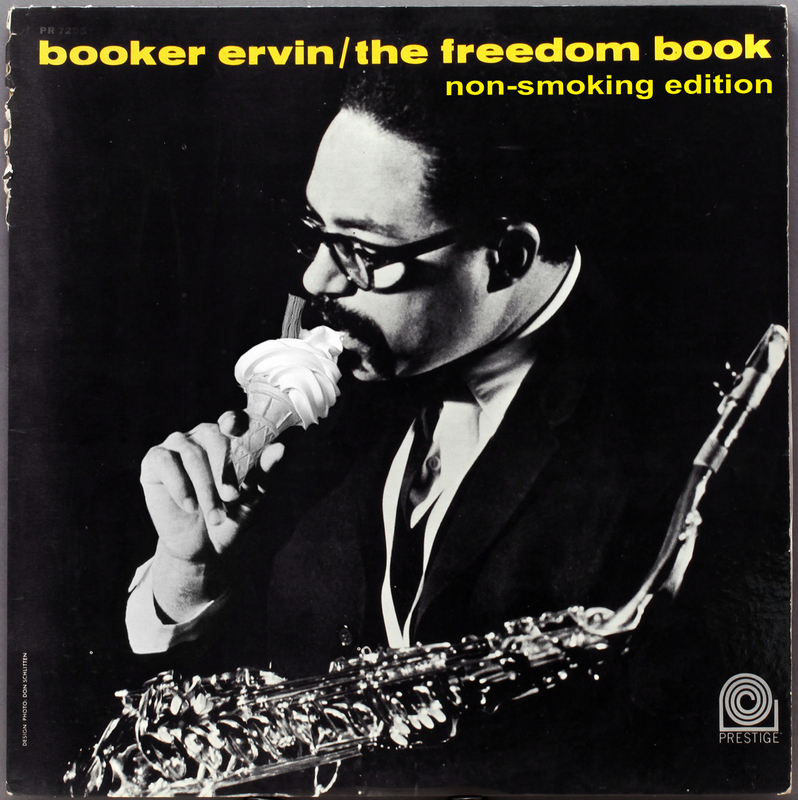 OR IF YOU PREFER, THE ORIGINAL SLEEVE – RARE!! and why not coupling with original edition WITH health risk sticker?